This week we looked at iconic images, we looked at how the can be edited with Adobe Photoshop to produce a new image with our own faces on an iconic image. We had to look at getting the colours similar and the editing in proportion so that nothing looks out of place. 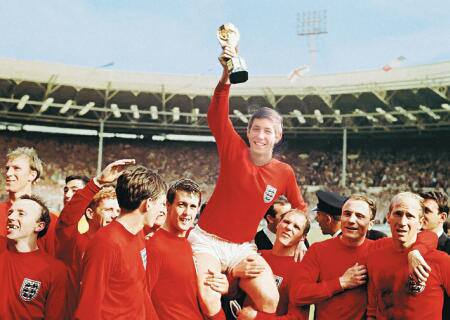 Here is my attempt at putting my face on an iconic image.